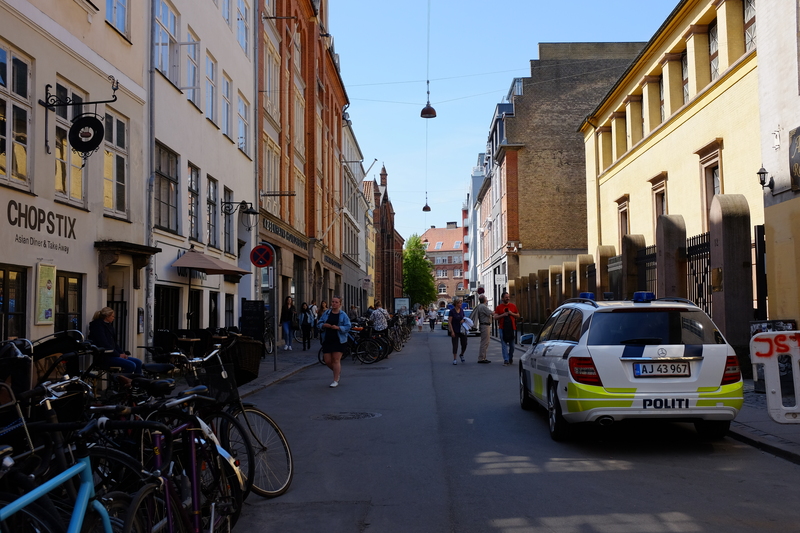 During my first visit to Copenhagen in 2014, I came up with a suggested checklist for those who plan to visit the Danish capital, which you can find in 9 Things to See & Do in Copenhagen. Since that magical first trip to what I deem now as one of favorite cities in the world, I was fortunate enough to go back thrice in spring of last year and once during this year’s summer season. Here’s a little bonus must-do list I came up with – things that are great to do in spring (or any time of the year, actually) – in addition to the nine I previously posted about. Your first morning in the city can be spent exploring Langelinie Park. 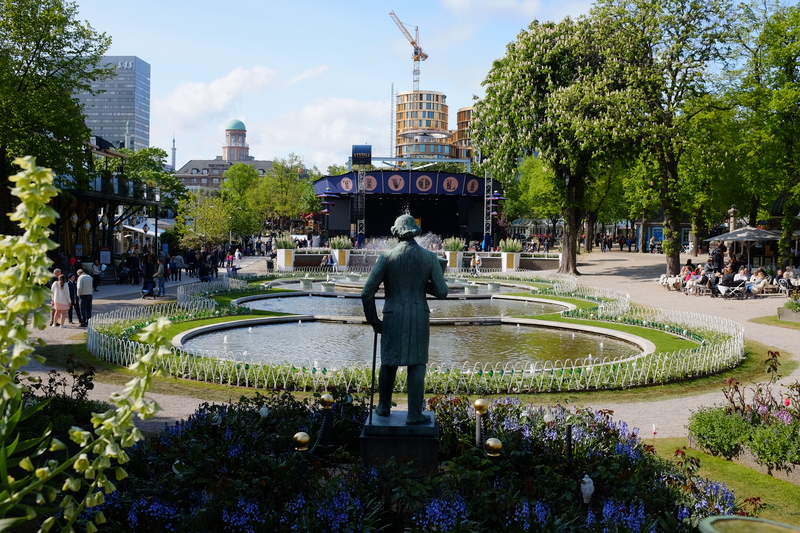 Located in central Copenhagen, this park is popular among tourists as there is a lot to do and see: from several excursions to monuments & statues, a promenade with shopping options, and so on; surely, you won’t run out of things to do. Also, spring is one of the best times to visit this area, as the sun should be out most of the day and the weather should be on your side. 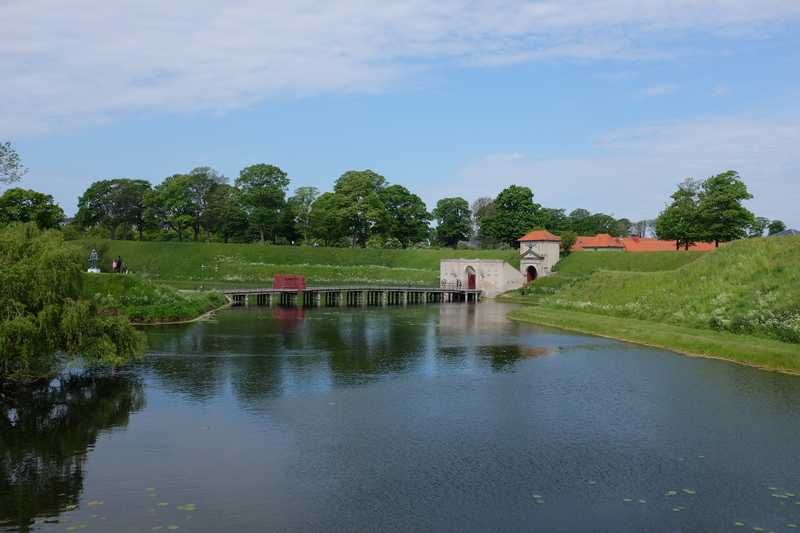 If you have a lot of time on your hands, it’s just a short walk to Kastellet, one of Northern Europe’s best preserved fortresses; even better: it’s in the shape of a star! Since you’re already in the park housing what is known to be one of the city’s most iconic attractions – if not the most, go and see The Little Mermaid. The sculpture whose birth was way back in August 1913 was inspired by the Danish author Hans Christian Andresen and his wonder of a fairy tale by the same name. Though it is admittedly underwhelming, given it is just a little over 4 feet tall, you might as well see it while you’re in the vicinity. 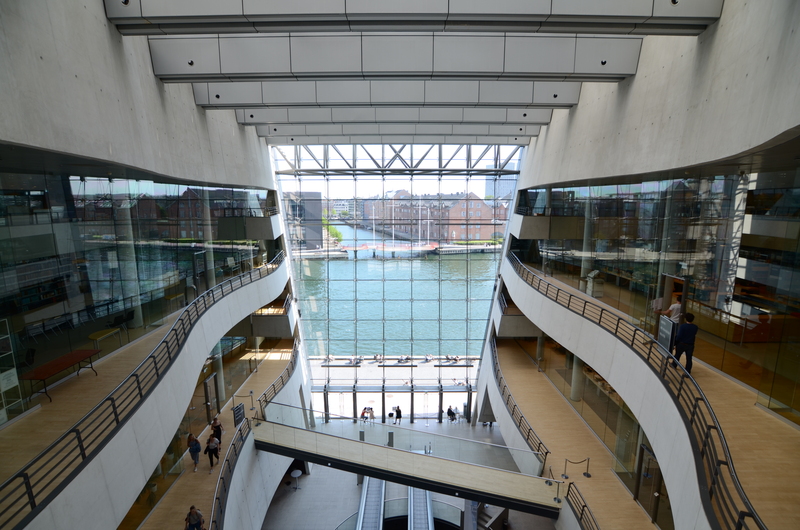 An extension of the Royal Library, The Black Diamond was completed in 1999, whose glass façade is quite a sight to see. Gorgeous as it is from the outside, the interiors are much more incredible, with the atrium overlooking the waterfront. 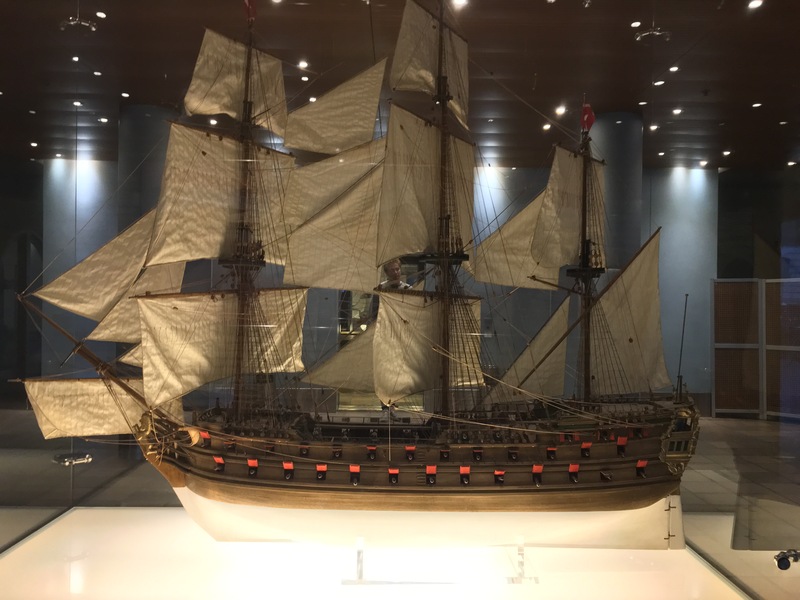 Aside from the main atrium and the library itself, The Black Diamond also houses a bookshop, a café & restaurant, a 600-seater concert and theatre hall, and The National Museum of Photography; so you can easily spend an afternoon exploring this place. 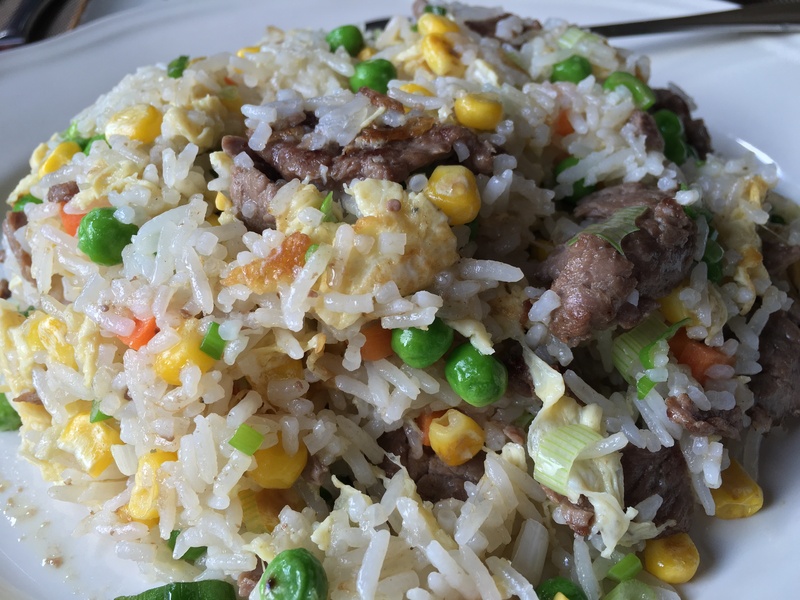 All this exploring will surely have you famished, so let me suggest you take your lunch in one of two (or both) of my favorite restaurants in Copenhagen, namely: Diamond Rice & El Viejo Mexico. 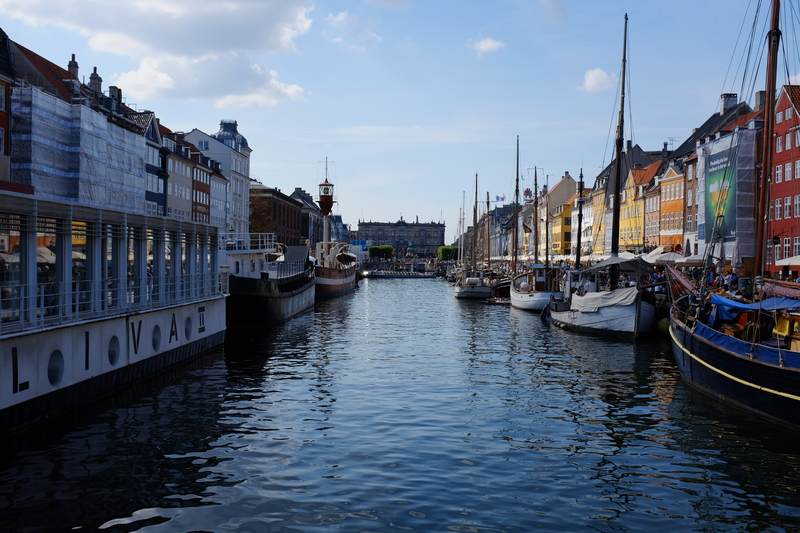 Located about 200 meters off of Nyhavn, Diamond Rice is easy to find. 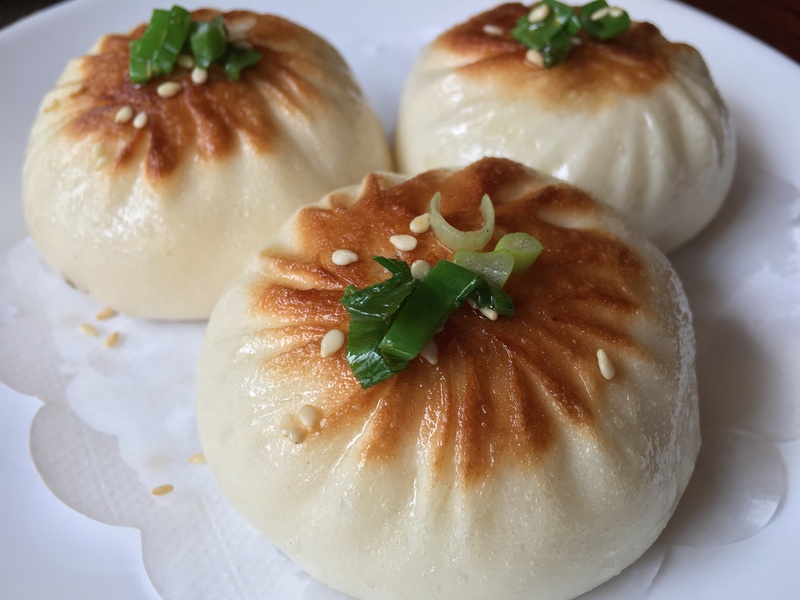 This Chinese restaurant offers fantastic Beef Fried Rice; and their pork buns and dim sum are must-tries as well. 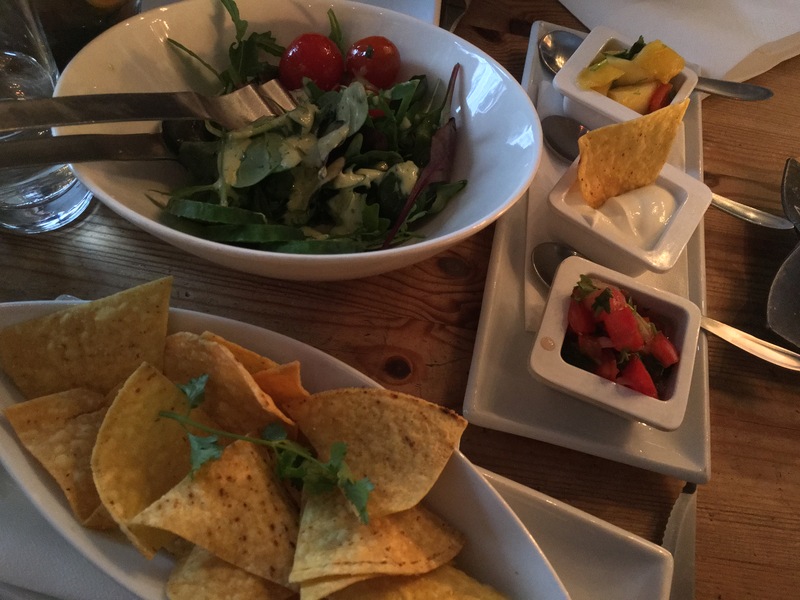 Also within the Nyhavn area is the best Mexican restaurant in the world: El Viejo Mexico. Okay, I have yet to try all the Mexican restaurants this world has to offer; but this definitely sets the bar. 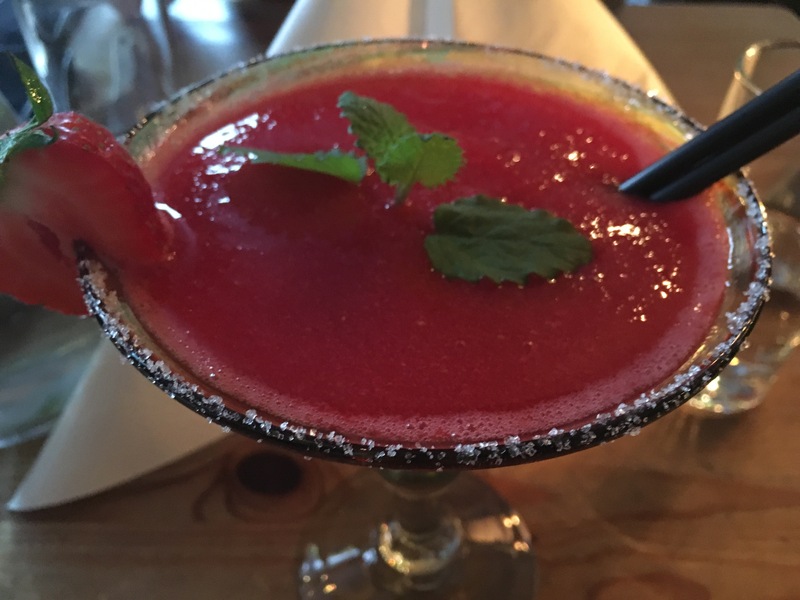 Their chimichangas are our favorite and their margaritas are to die for; the ambience is perfect as well. 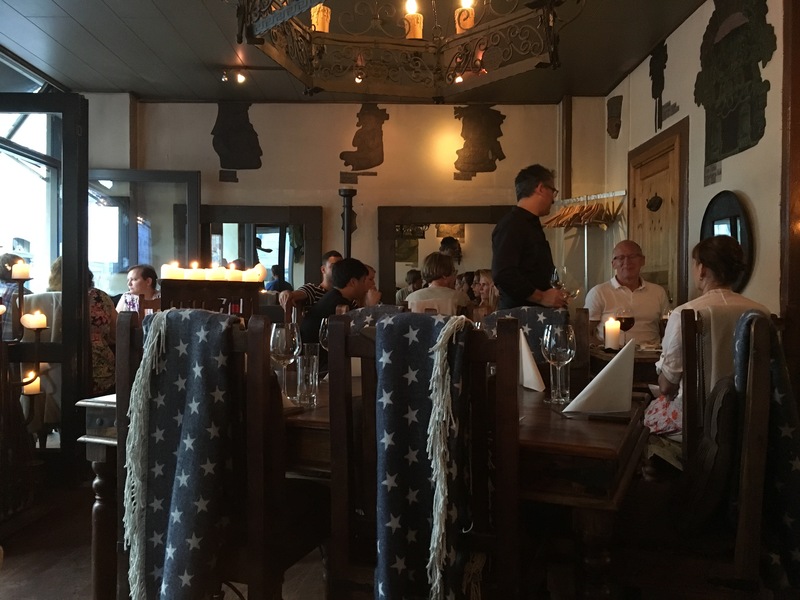 I barely took any photos the first time we tried it, but took a bunch during this year’s trip, which I posted on Restaurant Review: El Viejo Mexico, Copenhagen. 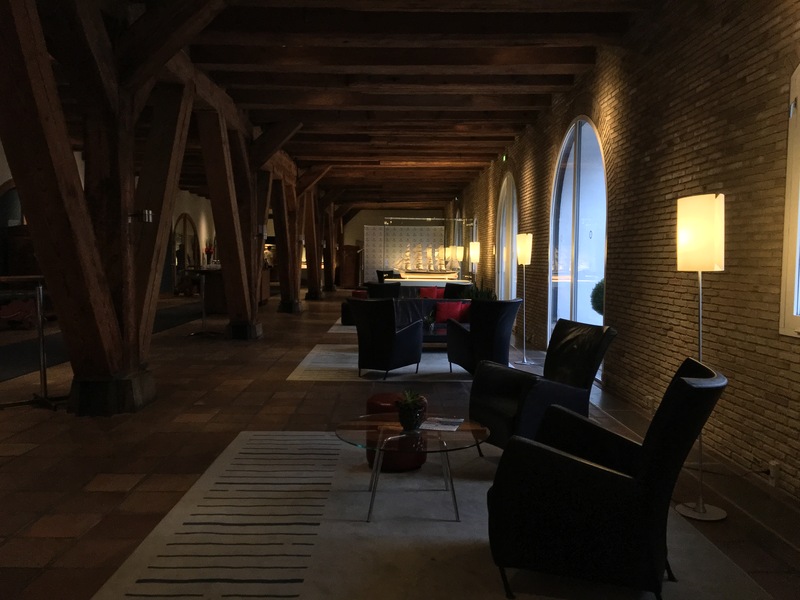 Admiral Hotel would be your best bet during your visit to the Danish capital in spring, as it boasts of the best location on the waterfront, right by Amalienborg Palace and at the mouth of the Nyhavn canal. To this day, its architecture and decors embody its history, dating back to 1781 as warehouses (later to be re-opened as a hotel in 1978). 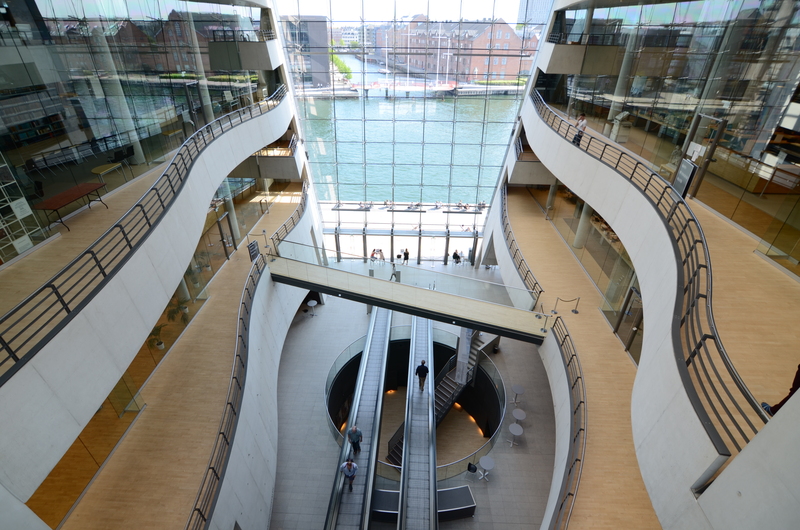 It has since been refurbished, but still exhibits Denmark’s old world charm and character. During the trip before this, I visited Copenhagen in winter, by which the sun sets in the afternoon and rises late in the morning. 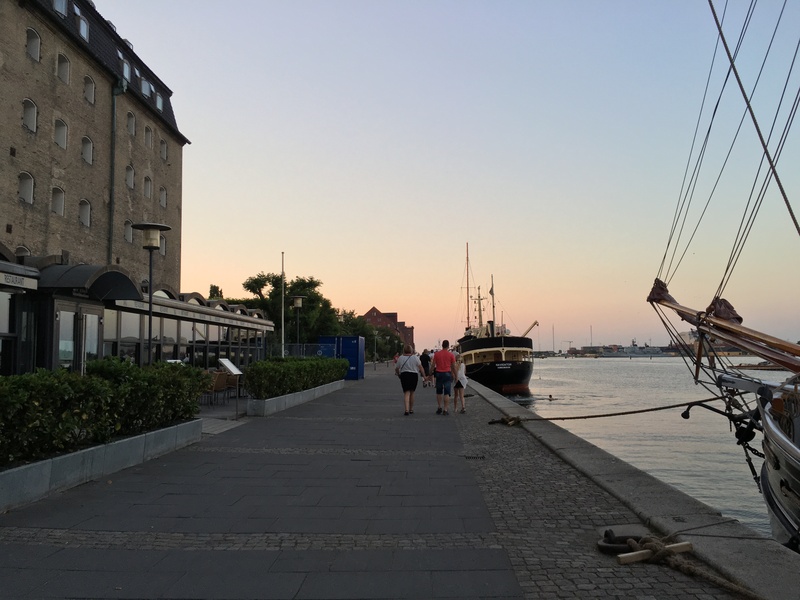 Days were short and nights were long, yet magical; but during last year’s trips, I realized that as much as I loved Copenhagen in winter, I loved it even more-so in spring / summer, when days are long and sunsets are majestic. 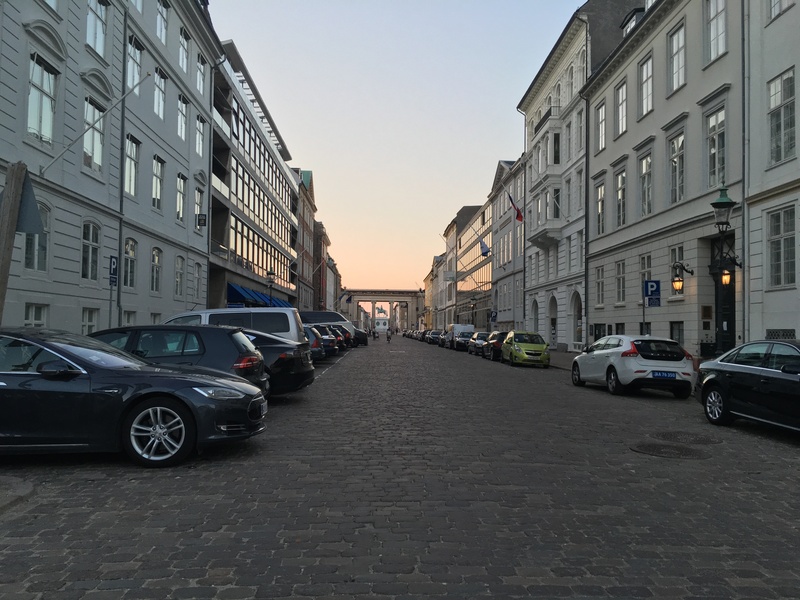 Anywhere in Copenhagen, you’ll find beautiful views of the sunset; be it by the harbor or within its streets. 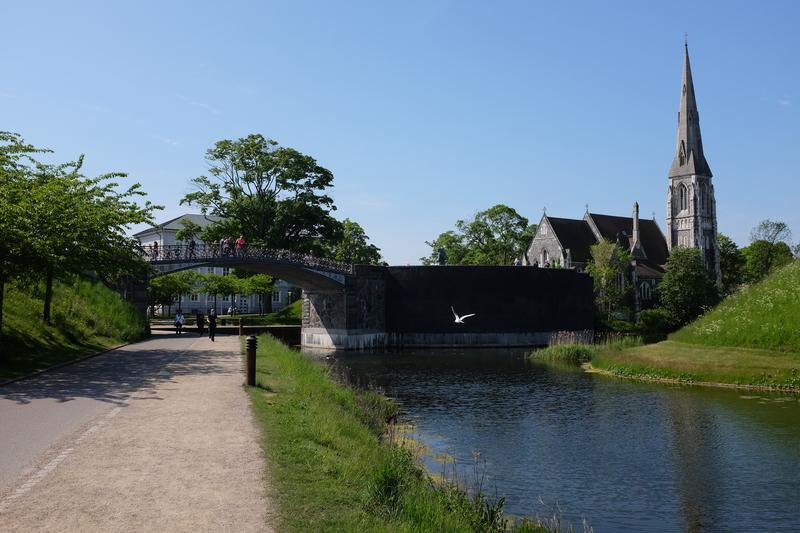 Though this was technically on my last post about Copenhagen, it’s important to reiterate this, as it is by far my favorite thing to do in the city and as previously-mentioned, my favorite amusement park to date. Magical as it is in winter with all its holiday decorations and Christmas markets, it’s equally as enjoyable during spring / summer. 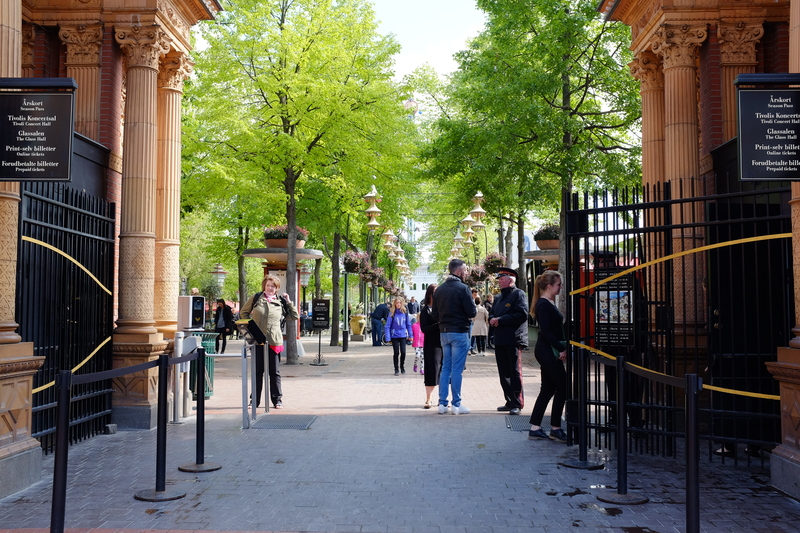 Aside from getting to enjoy the rides for long hours while the sun is out; it is also during these seasons that there are free in-house concerts you can enjoy, as long as you’ve already paid for the entrance to the amusement park. Last year, we were lucky enough to have visited on the day our favorite DJ – Tiesto, no less – was playing! I remember the very moment we found out Tiesto was going to be there that night: we were already inside the park and saw a bunch of people gathering in front of the Open Air stage. On the big screen, we saw that day’s date with the name “Tiesto” posted right beside it. Stunned as we were, we were also in disbelief and I had to ask the production crew thrice to make sure what we just learned was true. So there we were, two clueless amusement park-goers, about to experience what is now one of the best nights of my life. 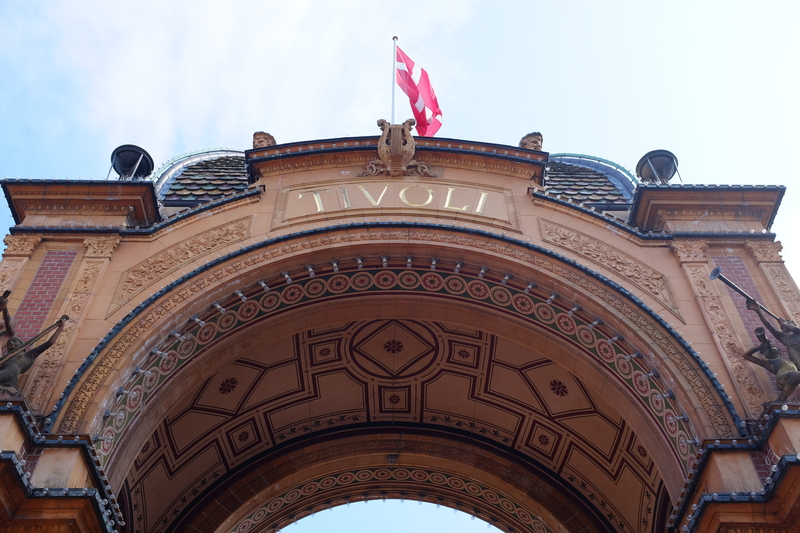 And this reassured me that yes, Tivoli during any time of the year is undoubtedly a must! 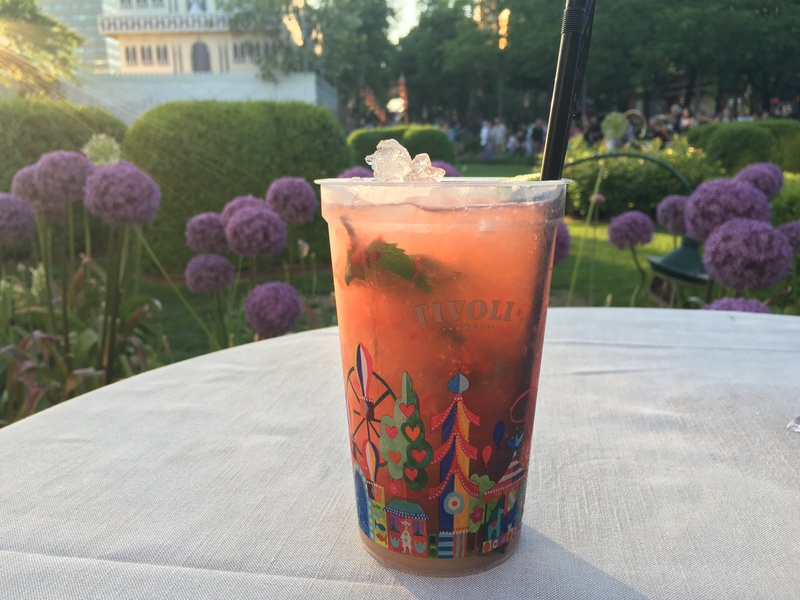 Also, as another bonus: they serve the best original and/or strawberry mojitos during this season! 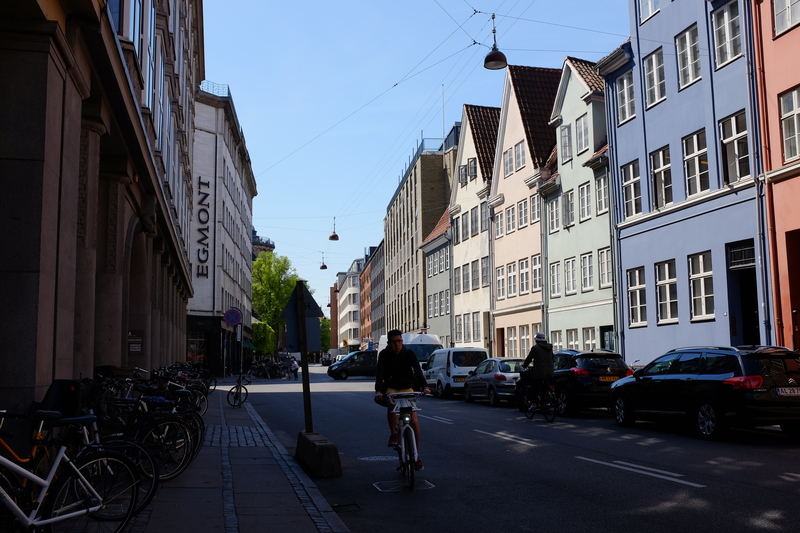 In general, Copenhagen is enjoyable year-round, which is why it remains to be one of my favorites and I still dream of going back time and time again despite having already visited a few times. 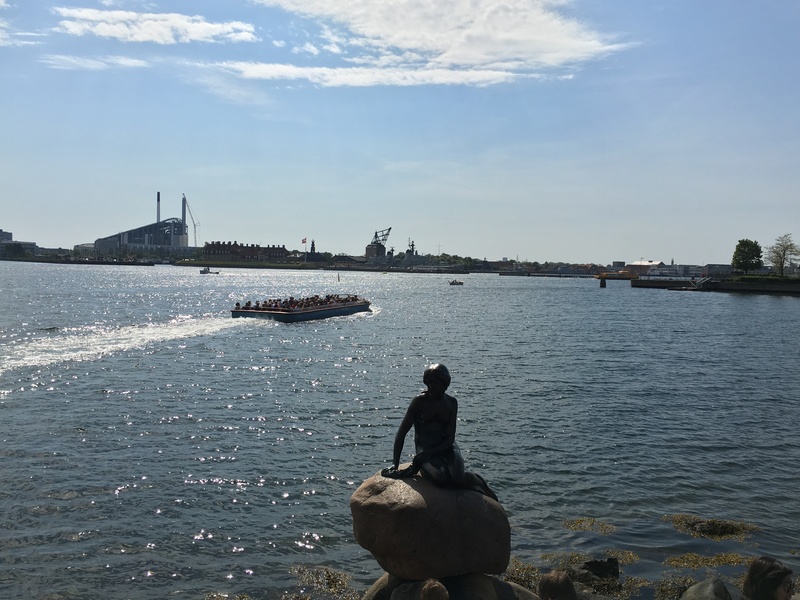 So if you’re ever headed to the Danish capital, I suggest you keep this post as a checklist, in addition of those I’ve enlisted in 9 Things to See & Do in Copenhagen and you’ll surely have the time of your life.